This product is unique in the market offering 3 different output sockets to drive a multitude of fixtures. 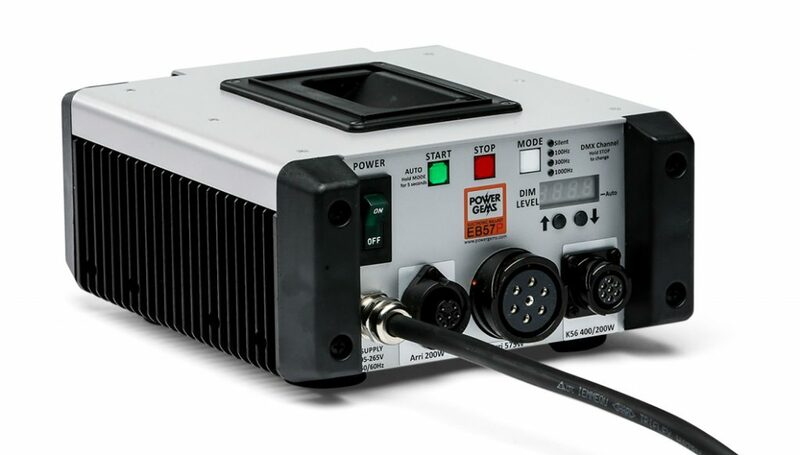 Typically 7 different fixture types can be driven from this one ballast making it the ideal accompaniment for your valuable but less used collection of low power heads. Operates with fixtures from most manufacturers.